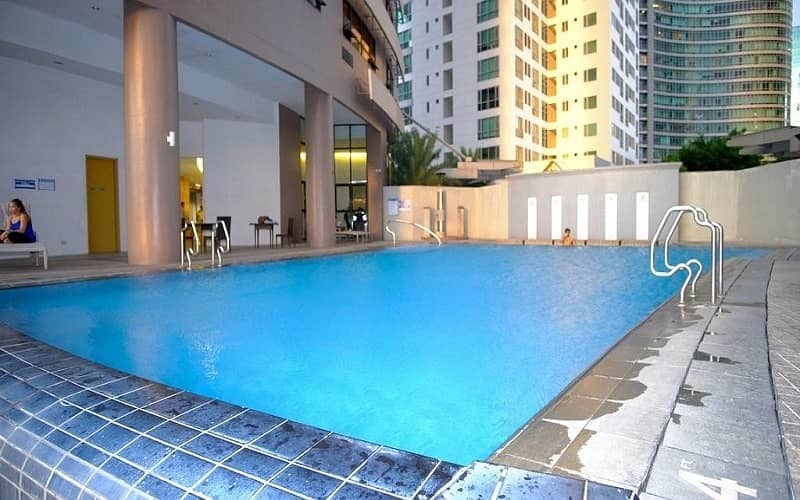 UPGRADED MASSIVE STUDIO FOR SALE IN ICON TOWER/JLT. 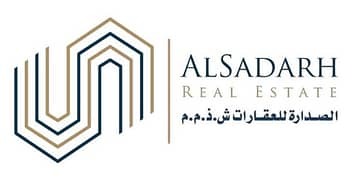 Alsadarh Real Estate provides real estate services in the most professional manner to the clients to build stunning relations with its valued and precious clients. 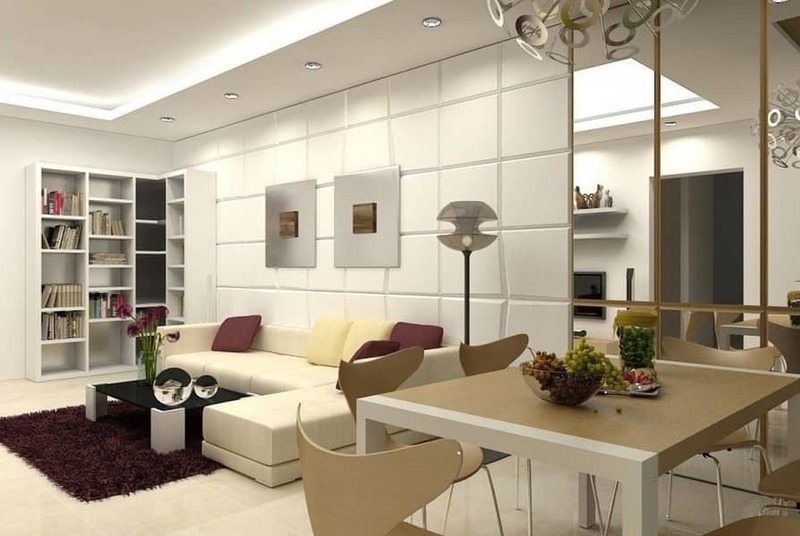 Our Vision is to be at the forefront of real estate companies leading and providing the best services of all kind. Were a customer service-led company that believes in what we do. 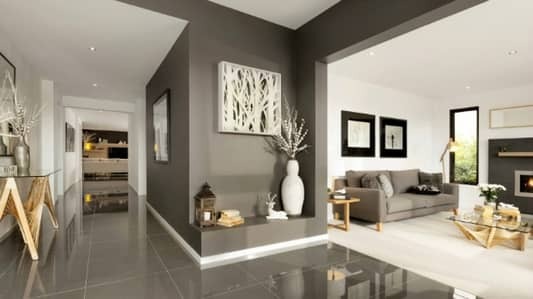 Our focus is on residential sales and leasing with a very strong property management department. Client satisfaction is at the core of our business. Because we understand the importance of serving people properly so that we build strong foundations centered on trust, repeat business and referrals.